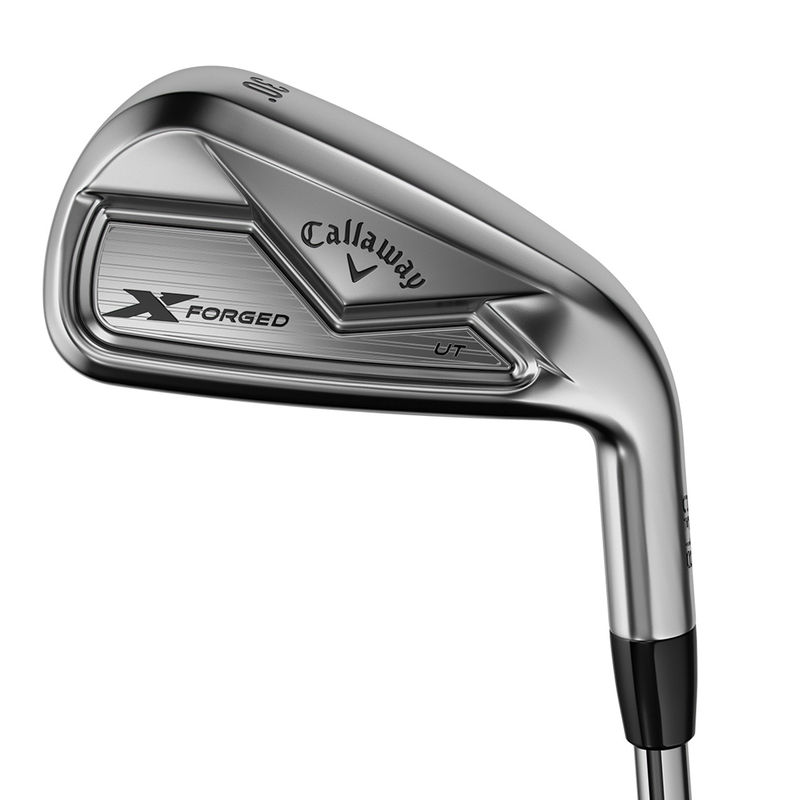 With input from Tour professionals, this versatile forged option offers performance and control from the tee, or the fairway. 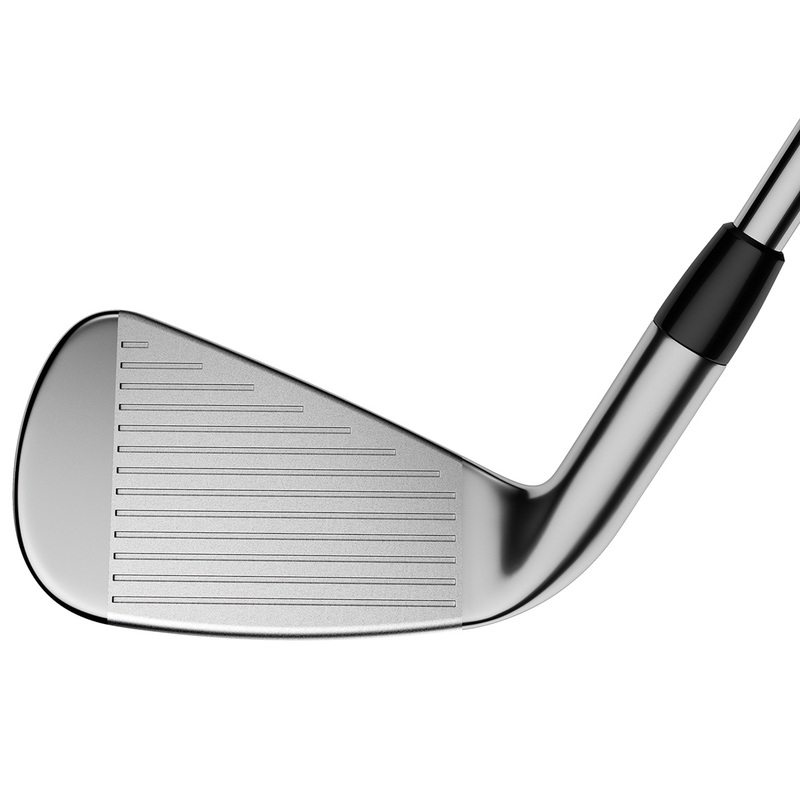 The forged head design has the CG location strategically positioned in the centre of the club face, to give you increased ball speed and a long straight ball flight. 360 Cup Face technology allows the edges of the ultra-thin face to freely flex and release at impact with greater efficiency. This promotes ball speed and increases distance, especially on off-centre hits. 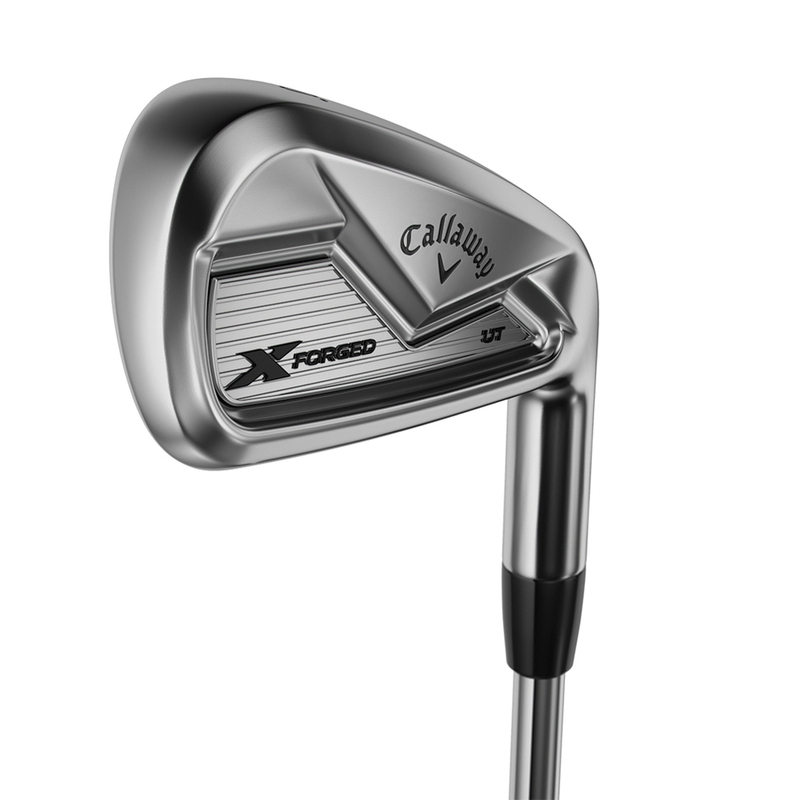 The club also features a hollow body construction to give you even more for forgiveness compared to a traditional long iron. 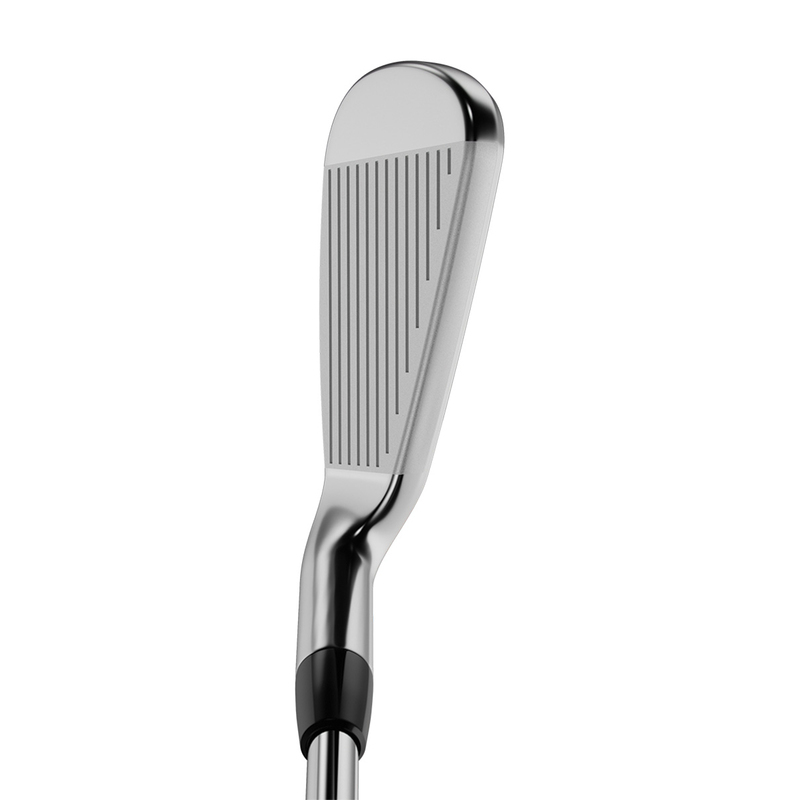 The tungsten infused insert increases the MOI giving you more control, easy launch and a very long carry.